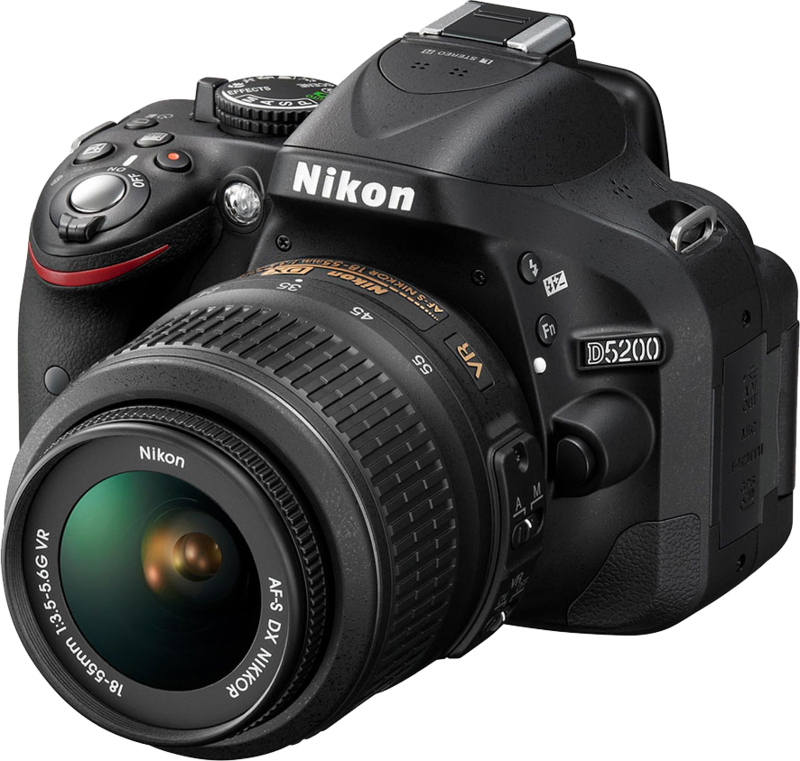 Nikon has announced the D5200, the third camera in the D5x00 series. The new Nikon D5200 offers a big upgrade in image-quality. In addition to a high resolution 24.1-megapixel DX-format sensor, the new EXPEED 3 image processor provides high-speed operation and excellent, rich colour reproduction – as well as enhanced movie recording. The ISO sensitivity range of 100-6400 can be further extended to 25600, allowing you to take great shots in dark or poorly lit environments. These higher ISOs also allow you to use faster shutterspeeds helping you to capture fast moving subjects. As all D5x00 cameras, the D5200 LCD monitor can be tilted, flipped, and turned to view it at almost any angle.